We create a little library for those singletons who’d rather pore over a book to de-stress themselves than go club-hopping. Stack your collection in an exquisite Chinese-wood cupboard, decorate the space with beautiful ceramics, or add a dash of warmth with sheer yellow curtains… the possibilities are endless! 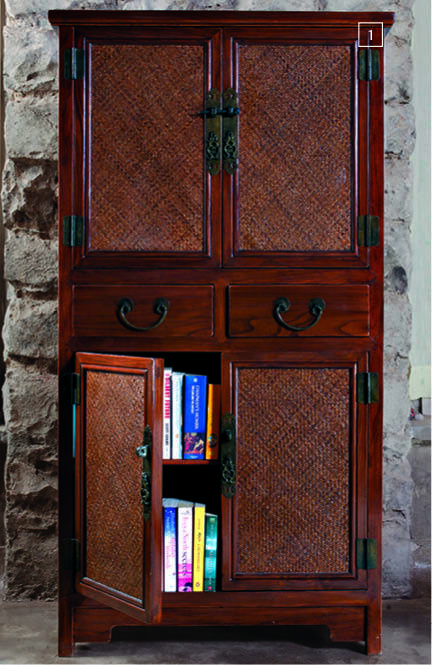 1 Crafted out of Chinese wood, this lovely antique-looking cupboard with a wine rack adds a touch of old-worldly charm to the setting; Tranceforme. 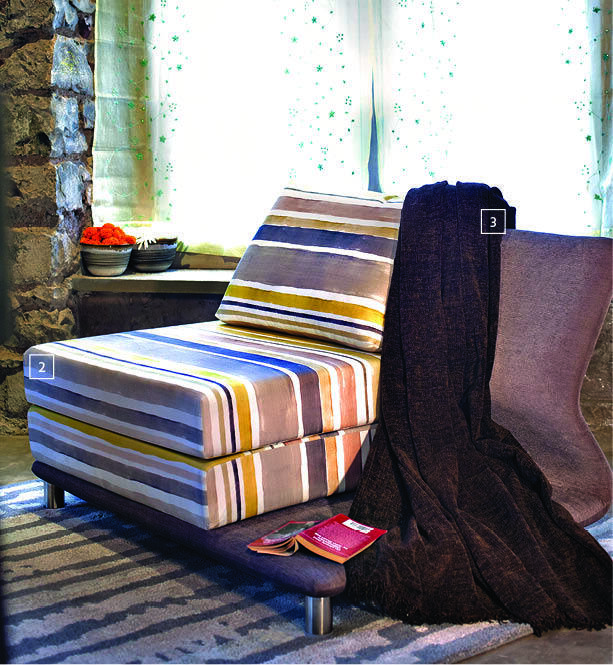 2 If you are looking for comfort along with class… this grey and yellow striped Zigzag Back Futon with a steel base and a foam seat would be ideal; Tranceforme. 3 Get yourself this intricately woven chocolate brown chenille throw to warm your feet on a rainy afternoon; Rs. 3,900; AA LIVING. 4 If staying up late with a book for company is the way you roll, then this floor-standing reading lamp made of brass is a must-have; Rs. 7,060; FABINDIA. 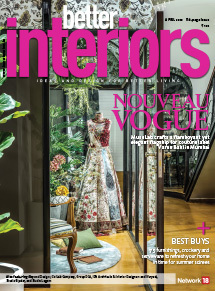 5 Love to stay abreast with of latest in architecture and design? Then you should keep the Spade Architecture & Reincarnation magazine handy; Rs. 400; Tranceforme. 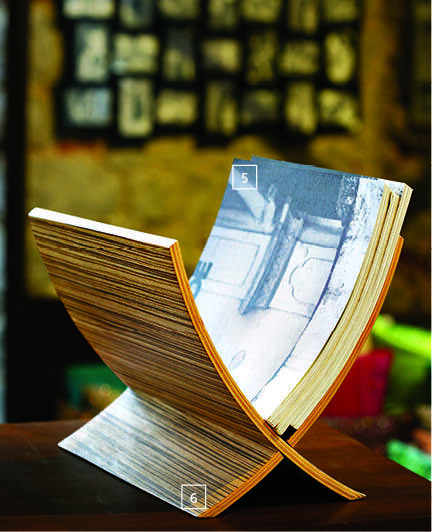 6 The Edito magazine holder, made from zebra wood, goes brilliantly with almost any kind of decor; Rs. 6,840; Tranceforme. 7 Simple and warm are the adjectives that come to mind when you look at the woven light yellow floor cushion cover made of cotton; ` 230 (each, without the cushion); FABINDIA. 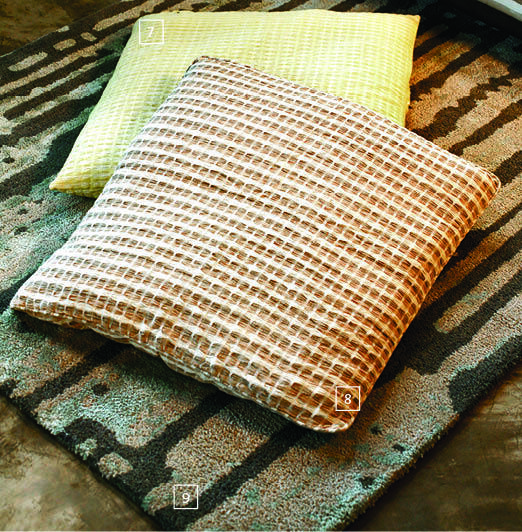 8 The simple-yet-classy greyish brown checkered cushion cover is made with woven cotton too; Rs. 230; FABINDIA. 9 The viscose slate blue durrie adds charm to the space; Rs. 23,000; Tranceforme. 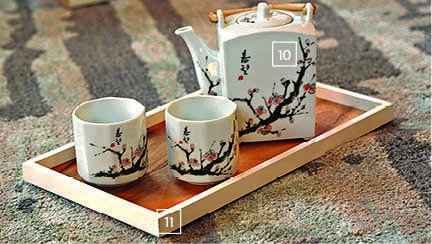 10 With a plum tree print on it, the delicate fine bone china tea set, comprises a tea pot and two cups; Rs. 3,515; Tranceforme. 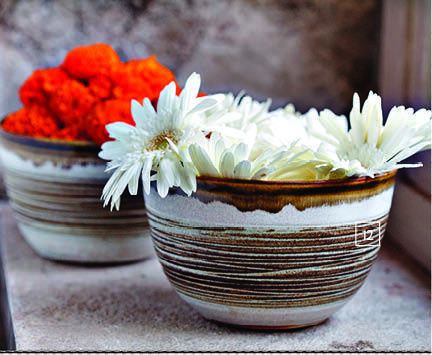 11 This thin rectangular tray comes with a natural wooden base and edges that are painted white; Rs. 1,290; Tranceforme. 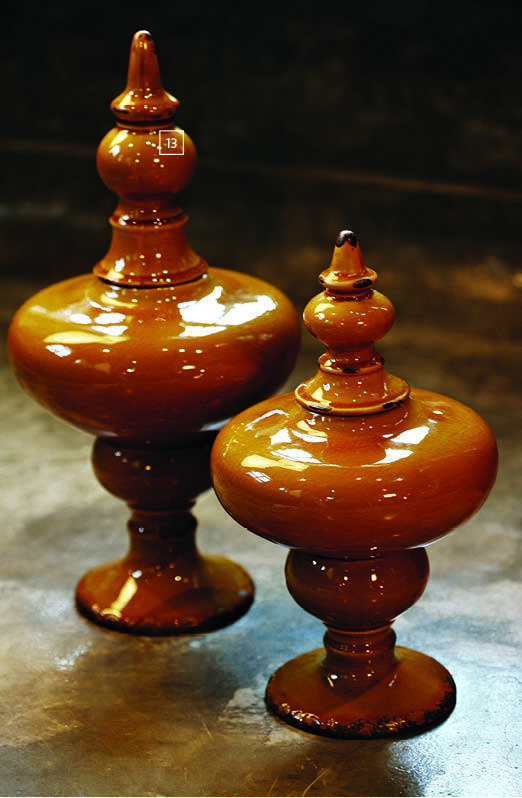 13 These mustard-coloured calabre jars made of ceramic give this reading corner a Zen-like feel; Rs. 1,650 (large); Rs. 1,100 (small); PURE HOME + LIVING. 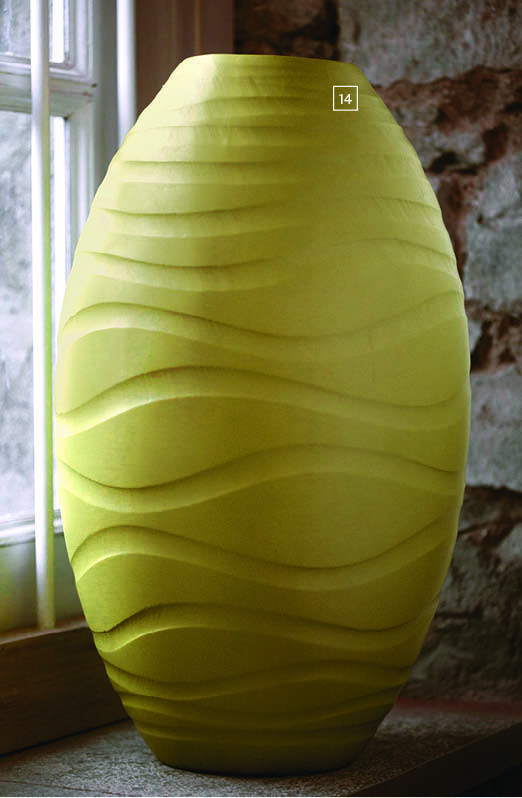 14 Durable and pretty-looking, the ceramic vase in matte green has delicate engraved lines on the surface; Rs. 5,480; Tranceforme. 15 There’s something about photo-frames that never goes out of fashion. 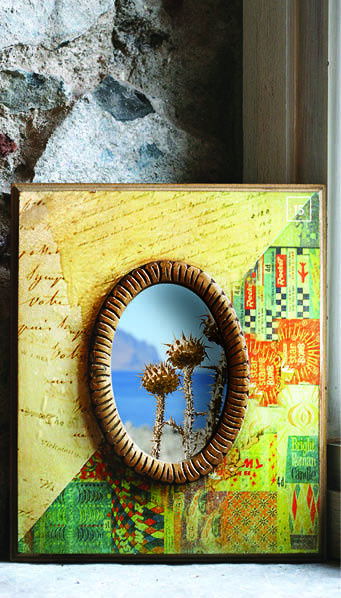 Display your fond memories in this wooden creation… and bring a smile to your face every time you look at it;Rs. 1,230; FABINDIA. 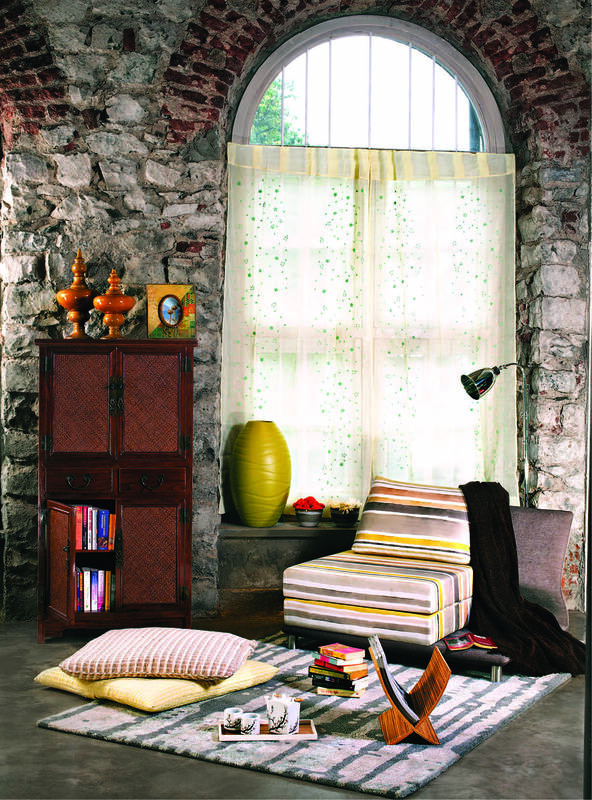 16 One can’t go wrong with these light and breezy yellow organdy curtains which go by the name Phool Patti. 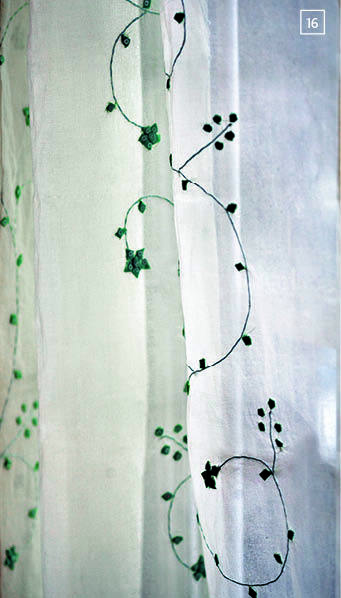 As the name suggests, this lightweight beauty has delicately embroidered flowers and leaves in green; Rs. 1,390 (each); FABINDIA. Unlisted prices are on request. Prices will be subject to taxes wherever applicable.